Home Scandal and Gossip Tree of Life Synagogue victims identified. Pictured, Daniel Stein, Pittsburgh synagogue shooting victim. 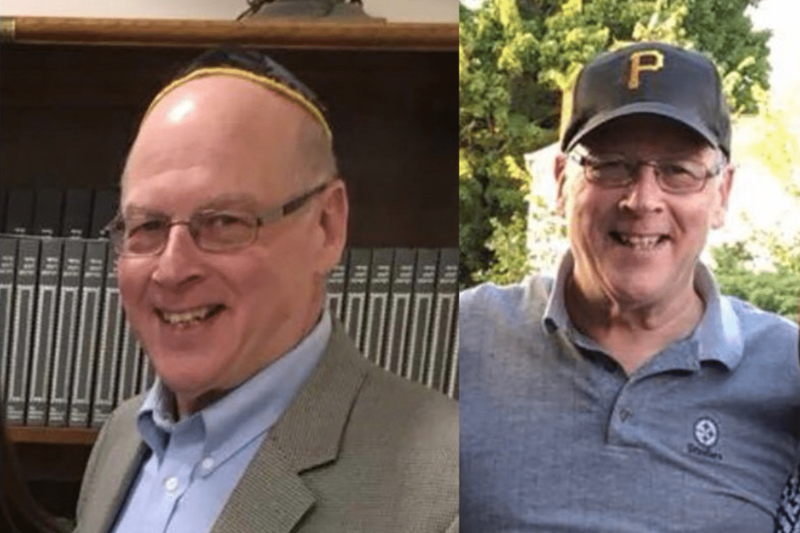 Pittsburgh synagogue shooting victims: Pictured, first revealed fatality Daniel Stein. Tree of Life Synagogue at Squirrel Hill, Pittsburgh synagogue shooting victims identified. Fatal victim Daniel Stein along with critically injured man, Daniel Leger. 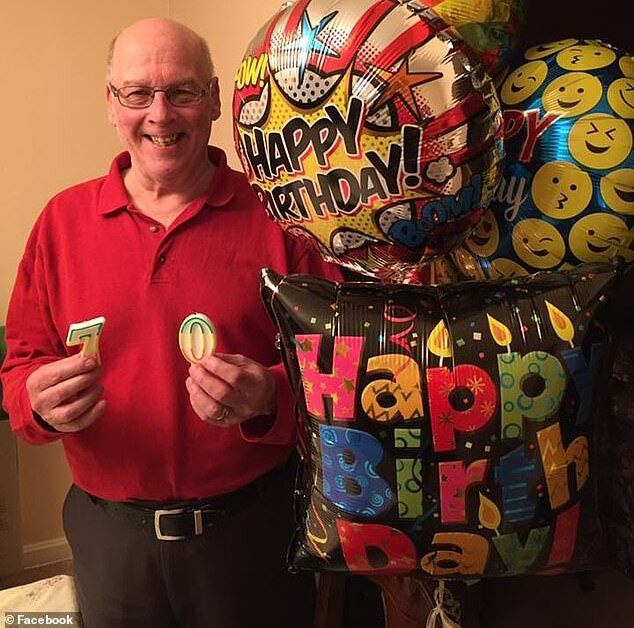 Family members have told of their belief that local man, Daniel Stein, 71, as being one of the dead at Pittsburgh’s synagogue shooting massacre. The man’s death follows the devout religious man attending Sabbath prayer services on his own at the Tree of Life Synagogue. Daniel Stein is now considered to be one of the 11 victims at the hands of right wing zealot, anti-semite, shooting suspect, Robert Bowers, 46. Speaking to WPXI-TV, Pittsburgh area relatives said they presumed Daniel was among the deceased after not having heard him from all day and being unable to make contact with the missing man. Pittsburgh synagogue shooting victims. Pictured, Daniel Stein. KDKA-TV cited relatives saying Stein was a family man who had recently become a new grandfather. TribLive reported that Daniel Stein ‘was a longtime member of New Light,’ filling in to lead services and acting as president in the past. Of the 11 killed, six other worshippers were injured, with media reports revealing three of the victims – a 61-year-old woman, a 55-year-old man, and a 27-year-old male officer – being in stable condition. Two others – a 70-year-old man and a 40-year-old male SWAT team officer – were in critical condition. Another officer suffered minor injuries, was treated, and then released from the hospital. Pittsburgh synagogue shooting victims. 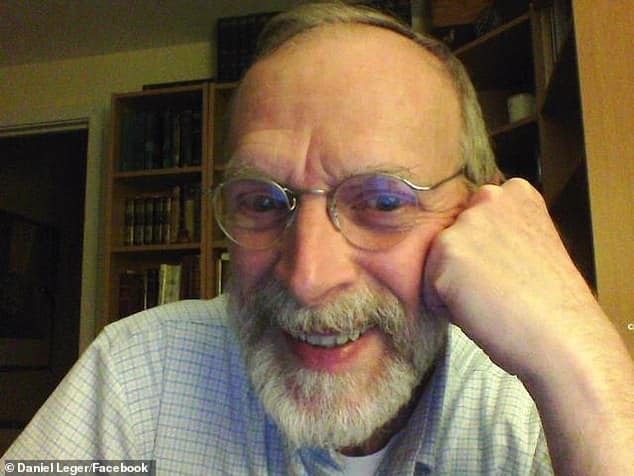 Pictured, Daniel Leger, Tree of Life Synagogue injured victim. One of the victims in critical condition has been identified as Daniel Leger, 70. TribLive reported Leger being a member of the Dor Hadash congregation, one of the three Jewish groups that shares space at the synagogue. His brother, Paul Leger, said that Daniel suffered critical injuries in the chest. ‘The doctors are cautiously optimistic,’ said Paul Leger, who is board chairman of the Pittsburgh Water and Sewer Authority. Daniel Leger is a retired nurse and chaplain. He has been described as an active member of the Dor Hadash congregation. Paul Leger said that his brother recently underwent a second surgery. ‘I don’t think it really quite struck home,’ he said. The other 10 fatalities have yet to be identified and are expected to be publicly revealed on the morning of Sunday, October 28th. A GoFundMe page set up to help the victims and their families has as of Saturday night raised over $219K. Ex FBI agent calls Pittsburgh synagogue shooting more distressing than plane crash.